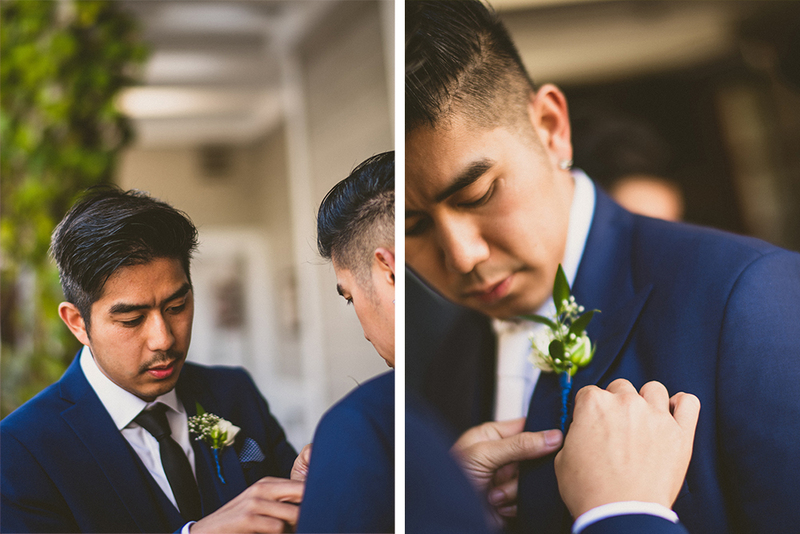 Photos and Writeup by my good friend photographer Rodney Ty. 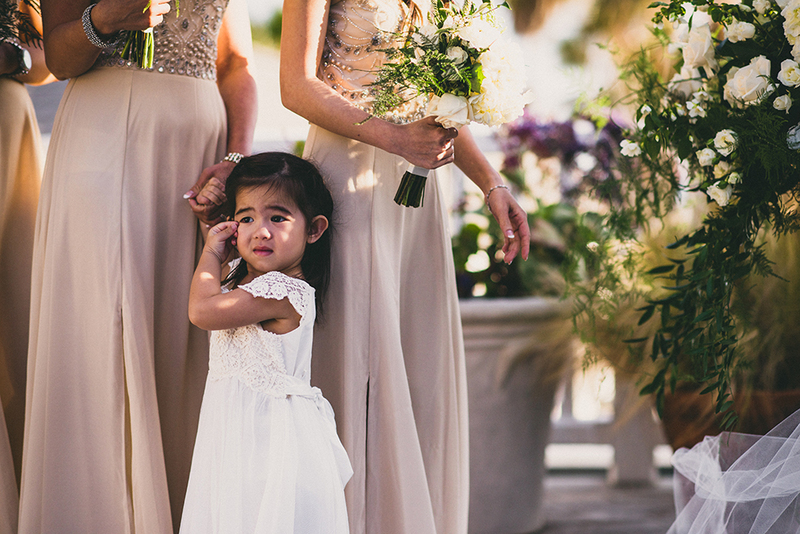 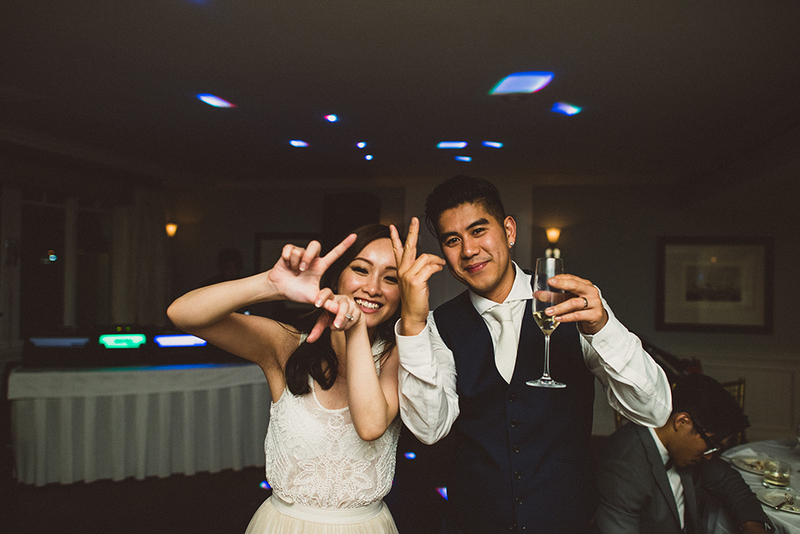 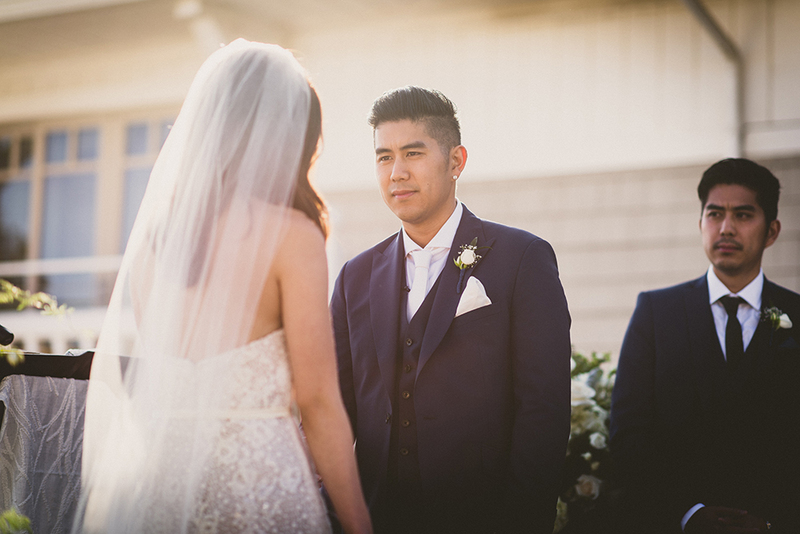 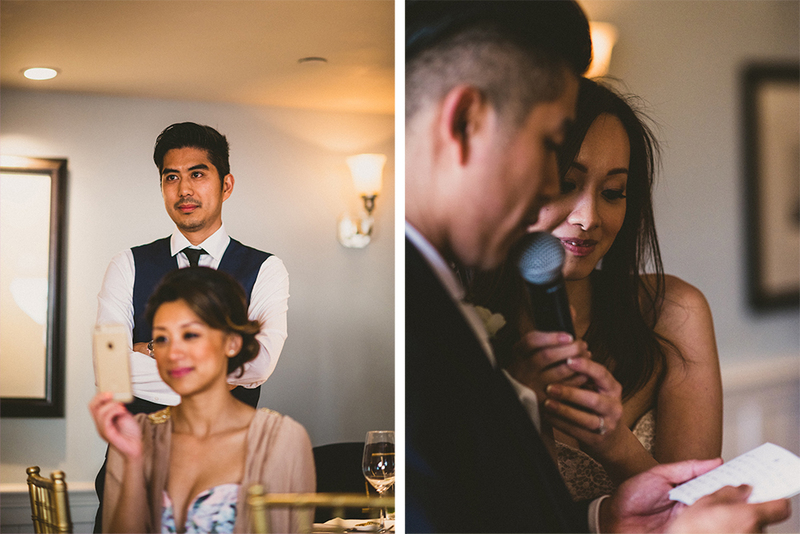 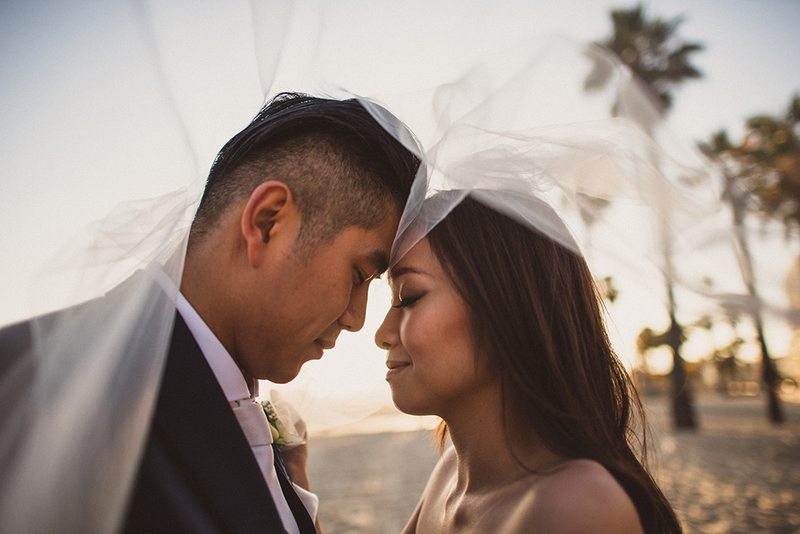 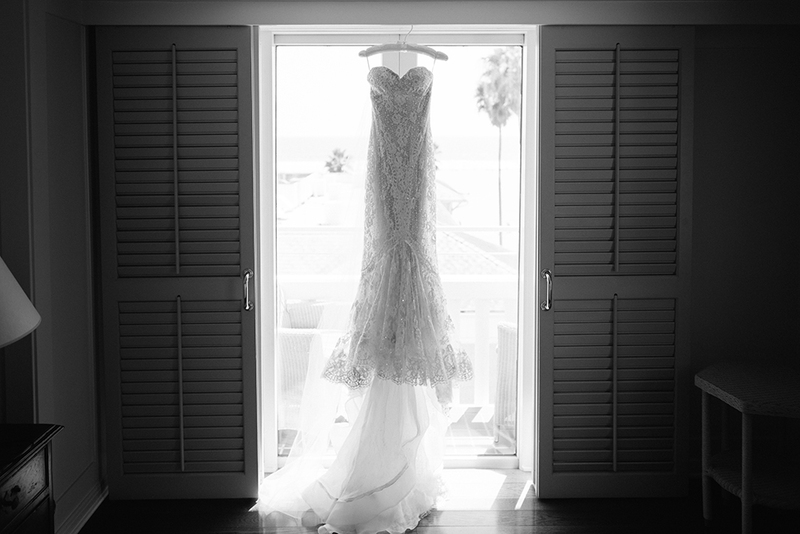 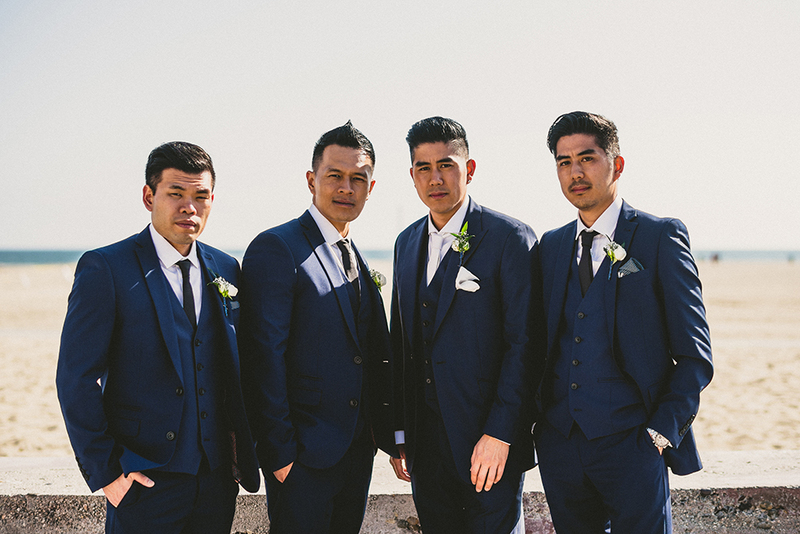 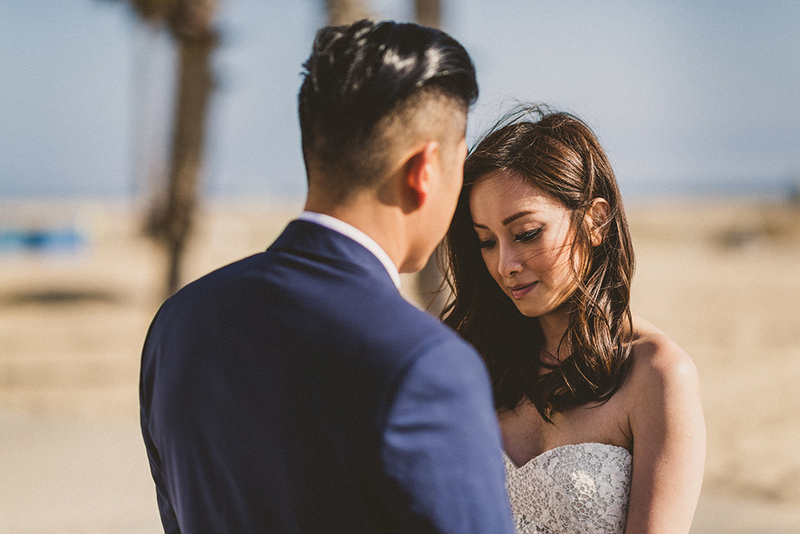 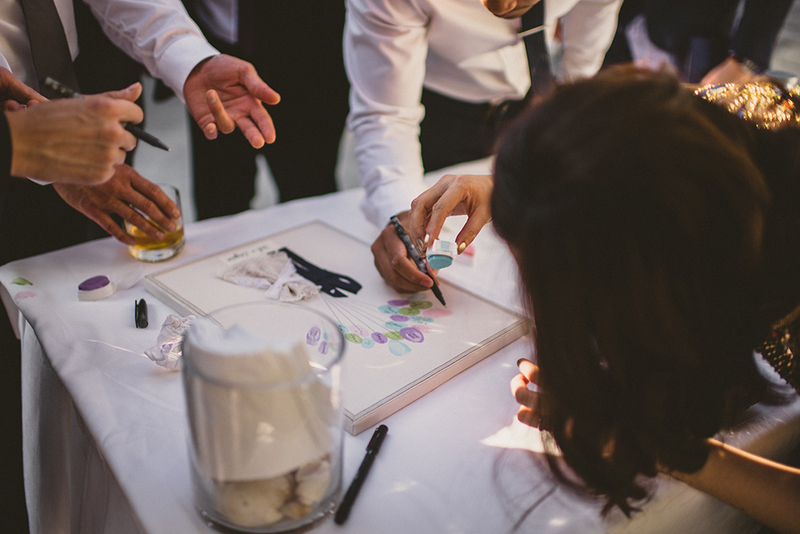 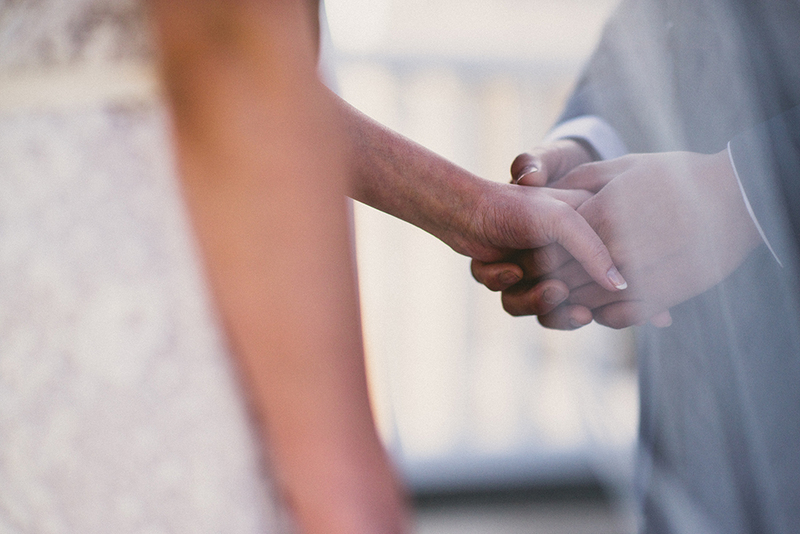 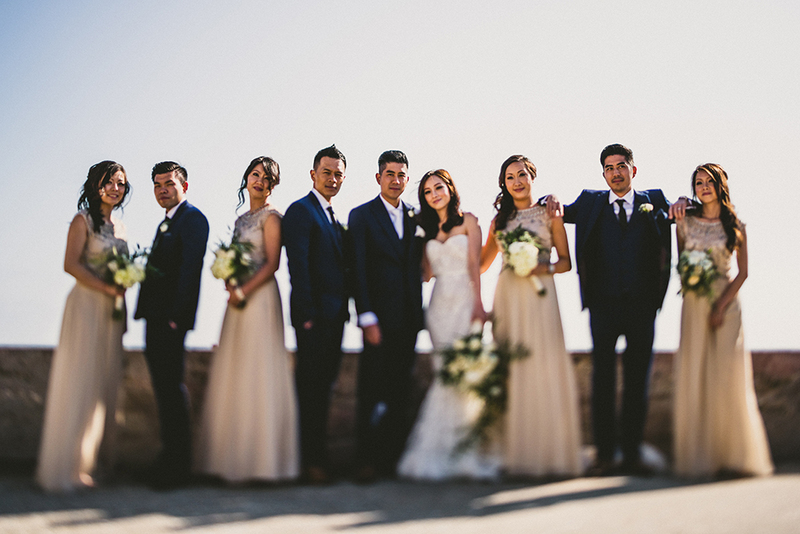 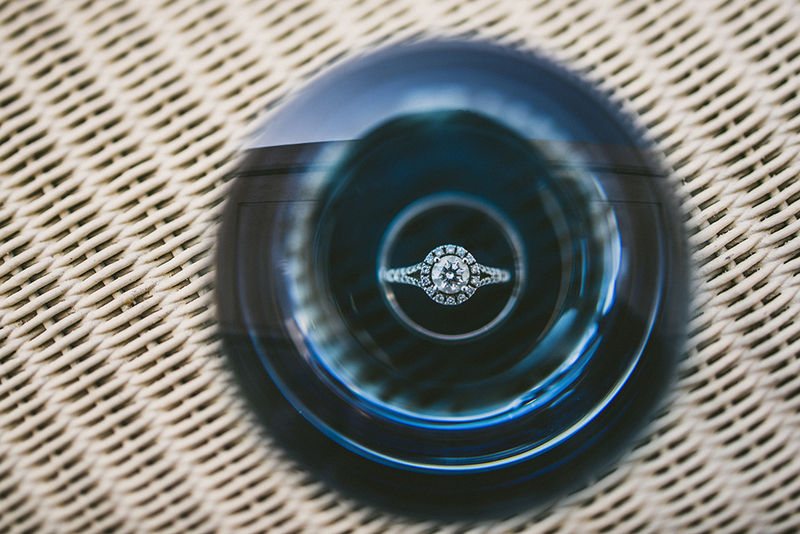 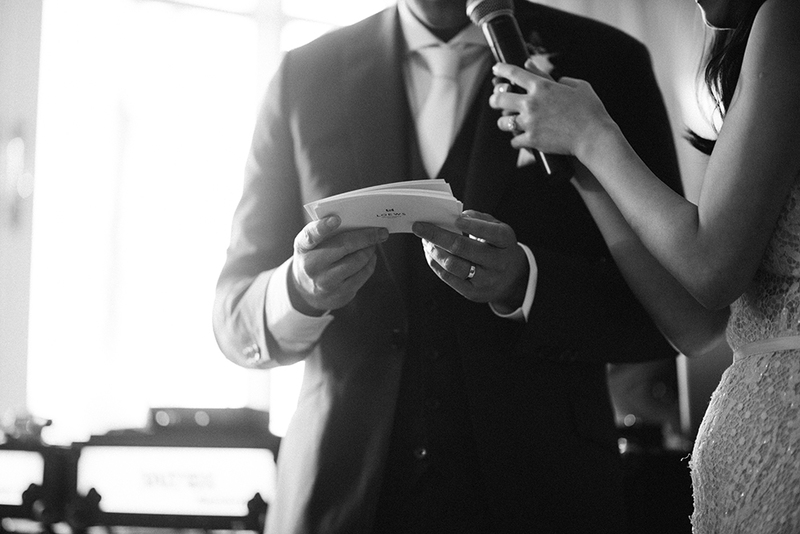 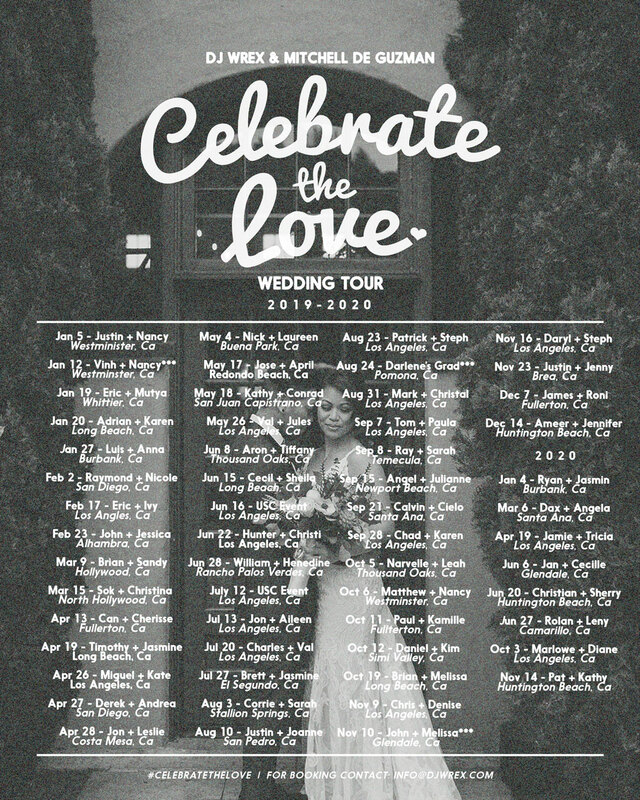 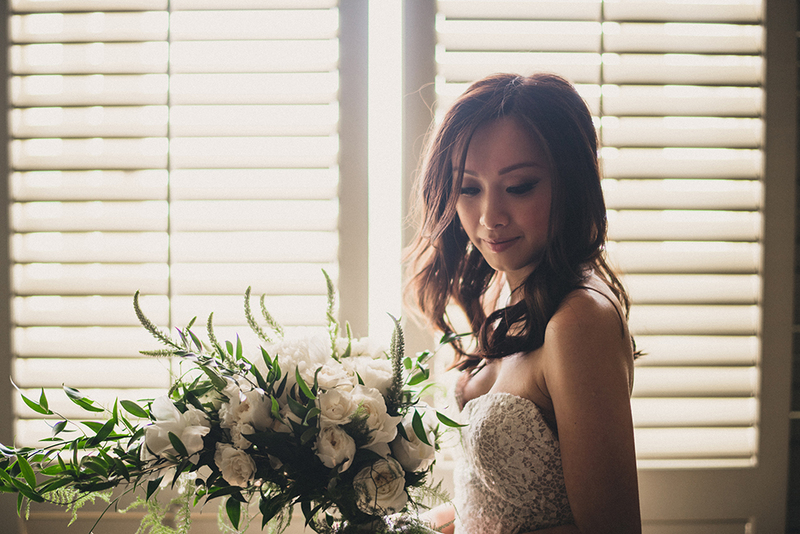 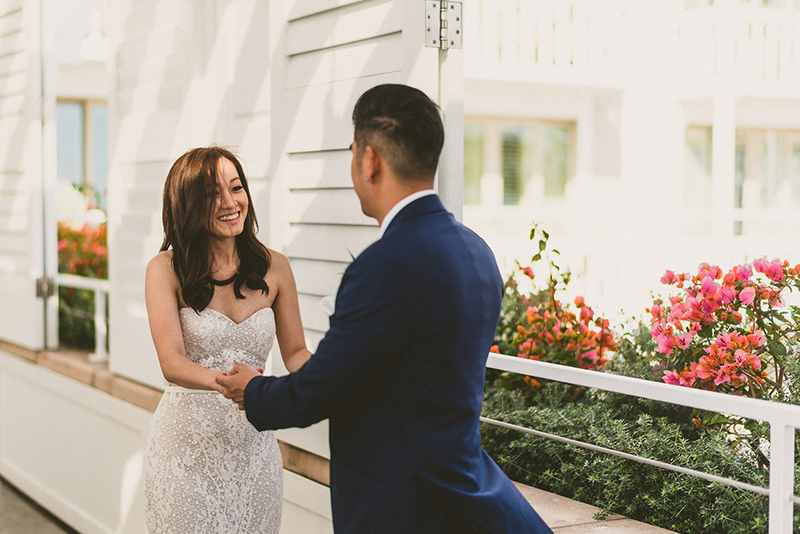 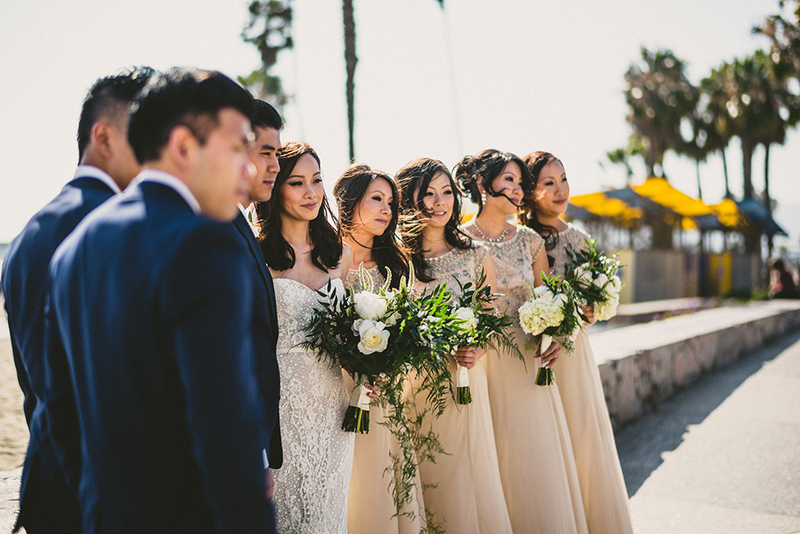 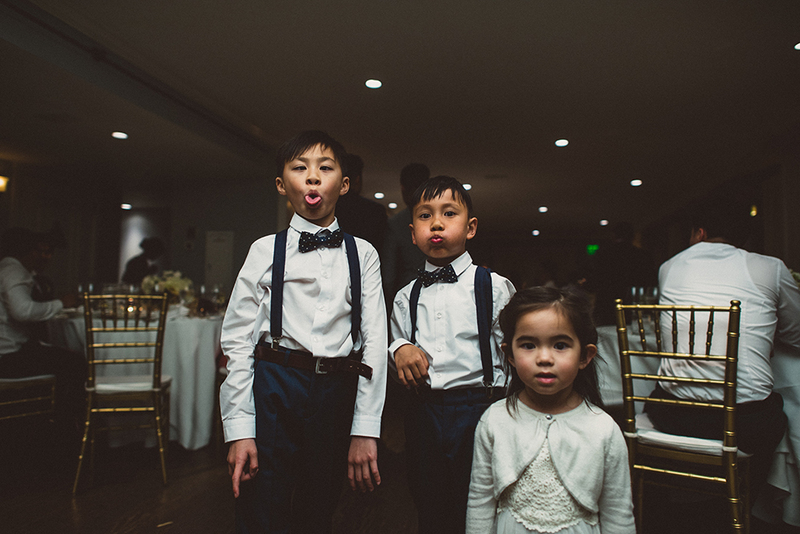 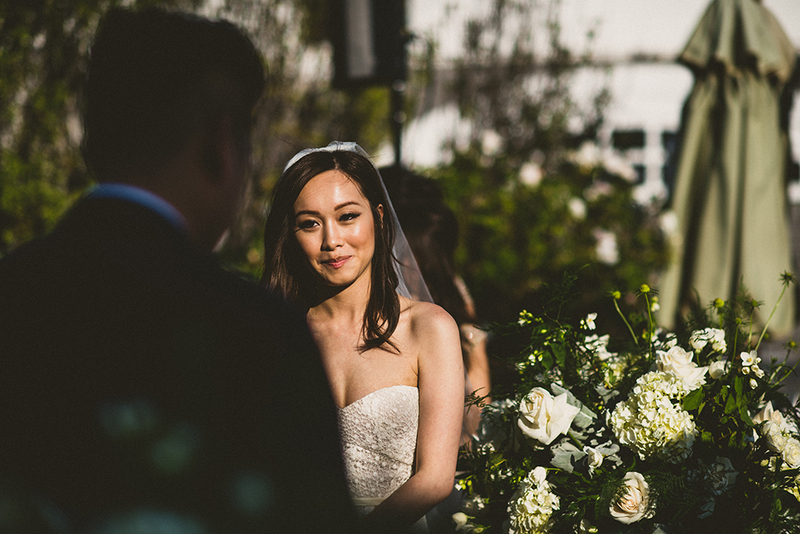 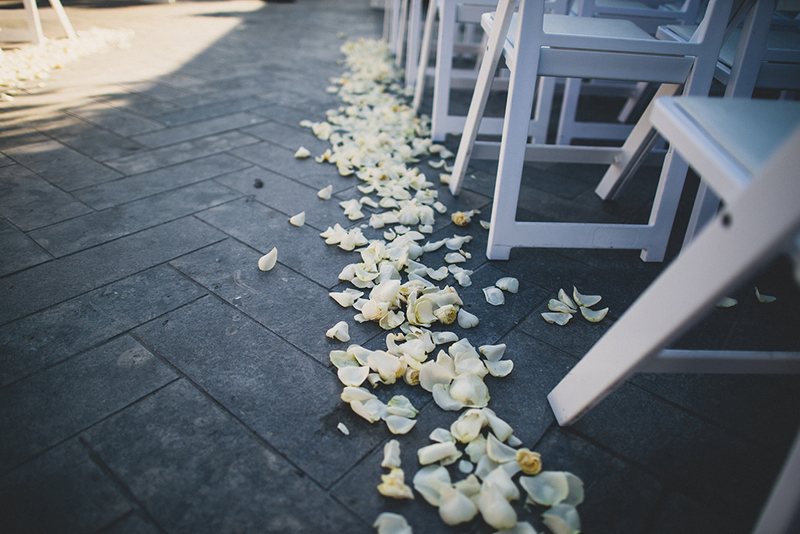 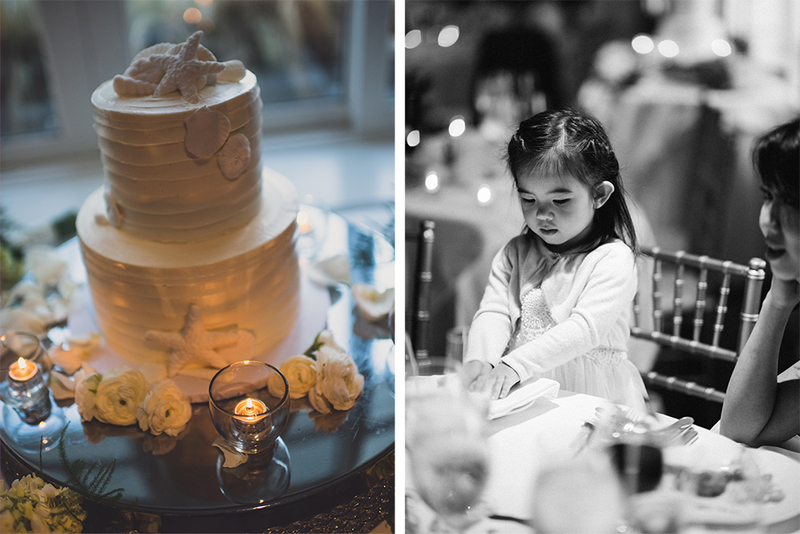 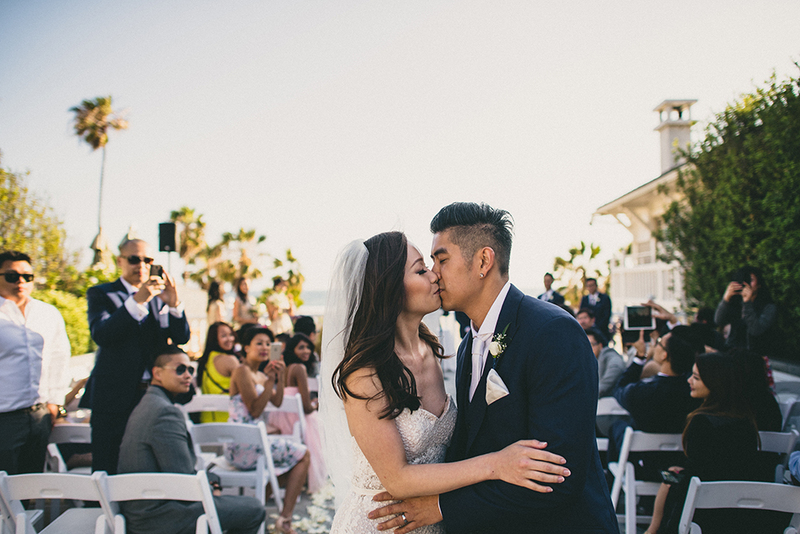 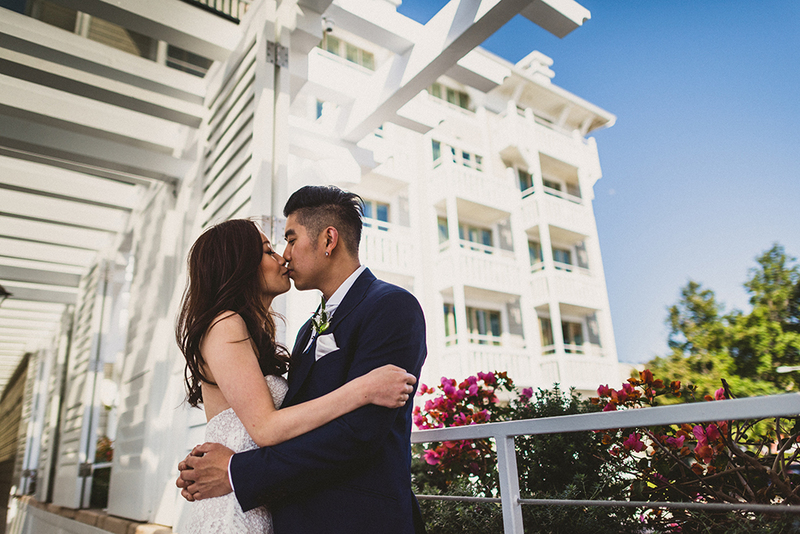 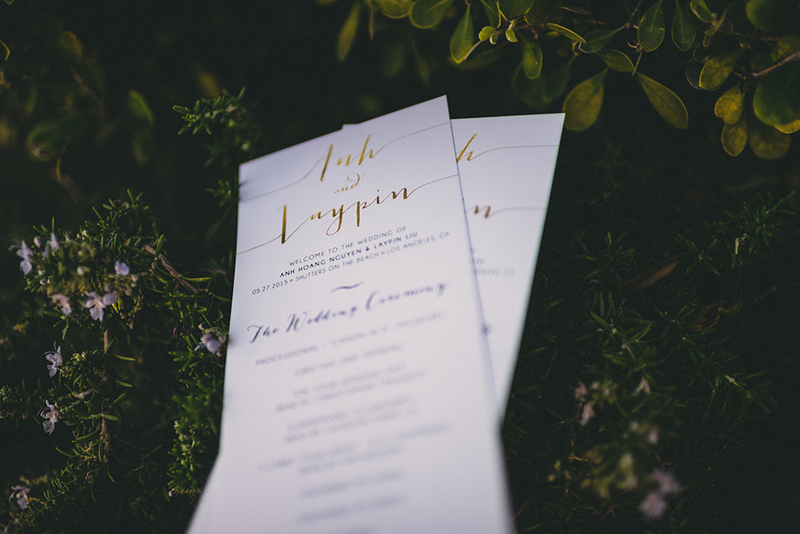 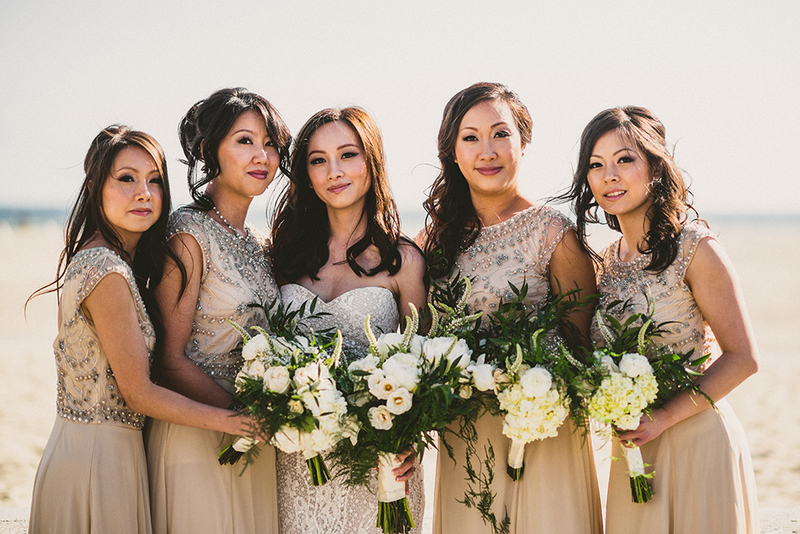 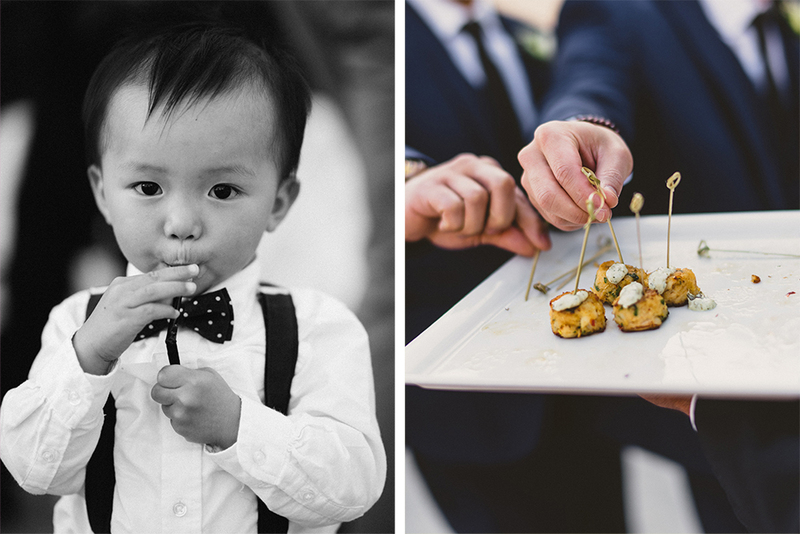 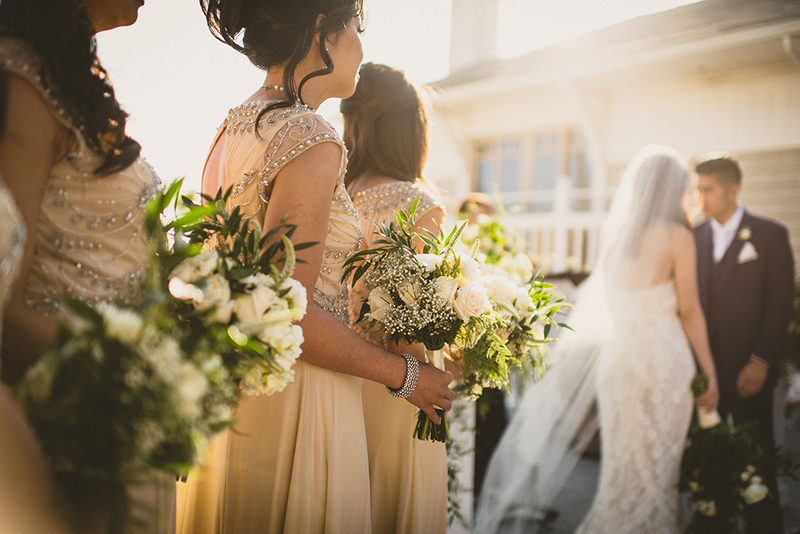 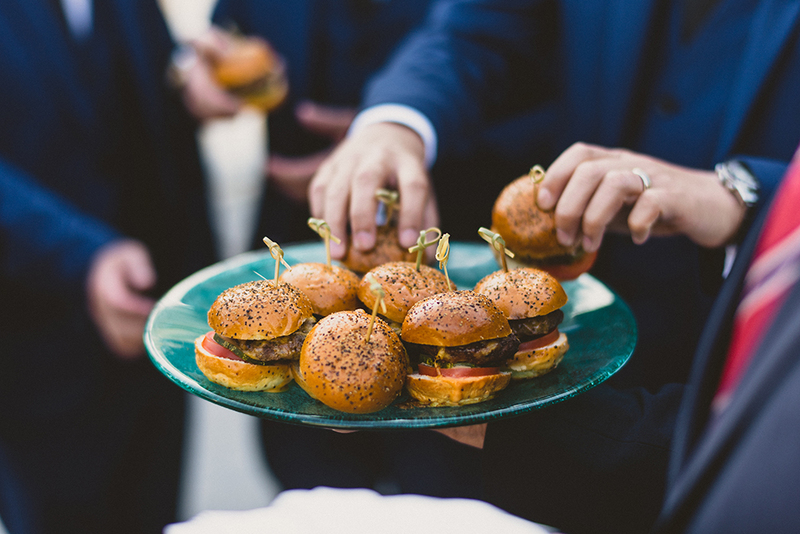 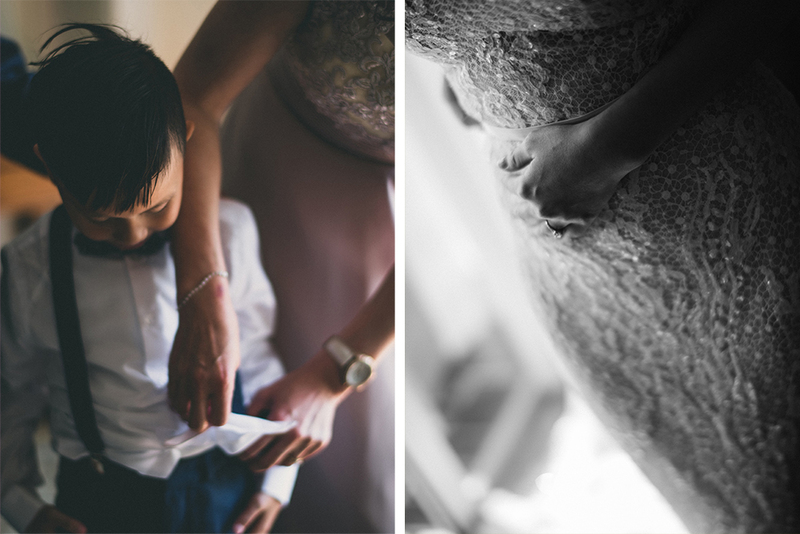 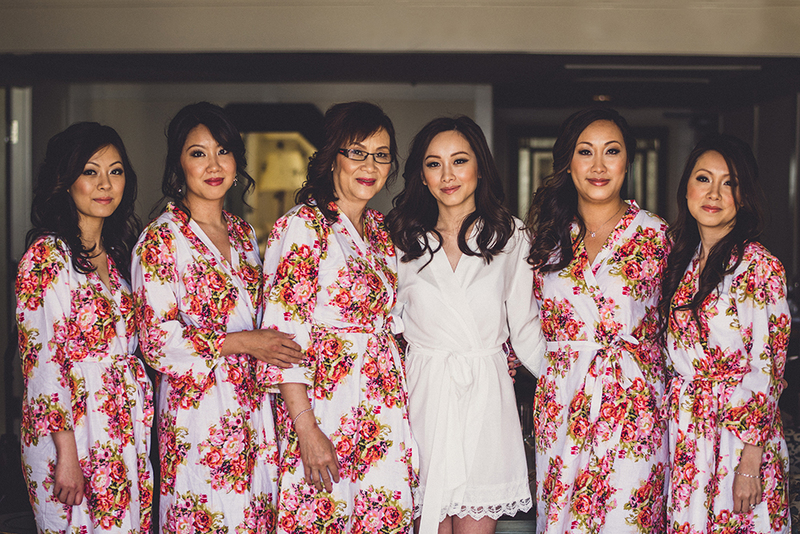 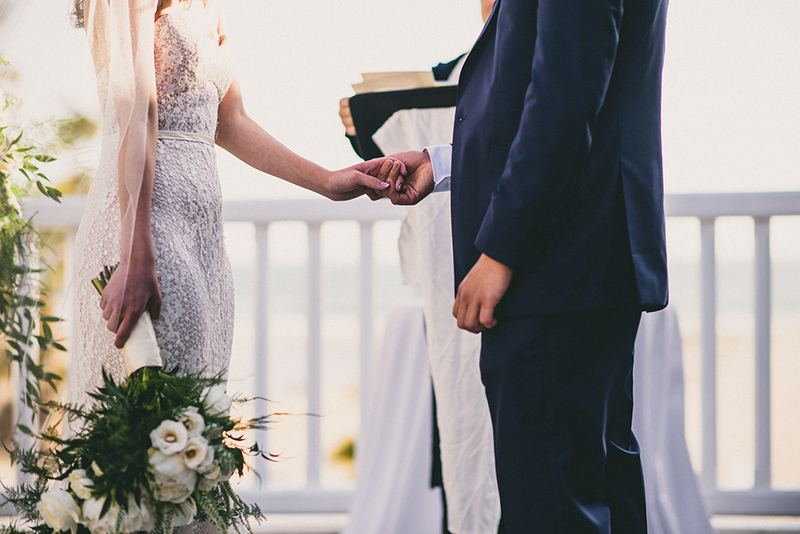 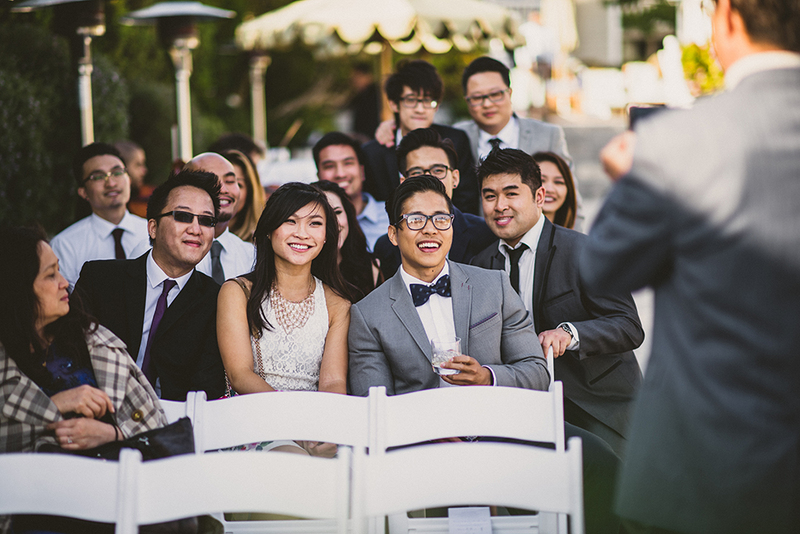 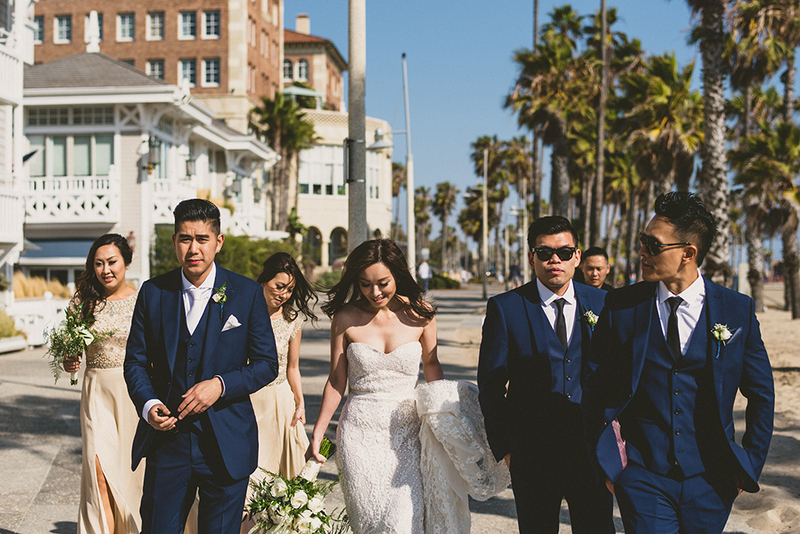 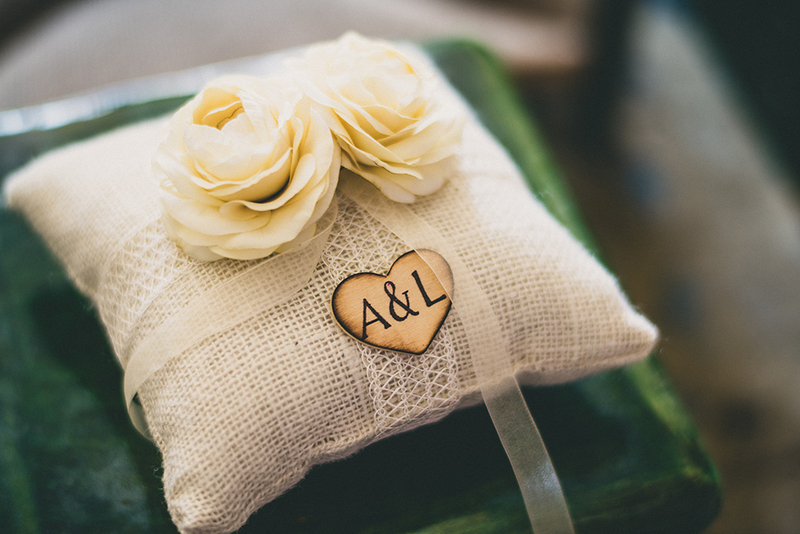 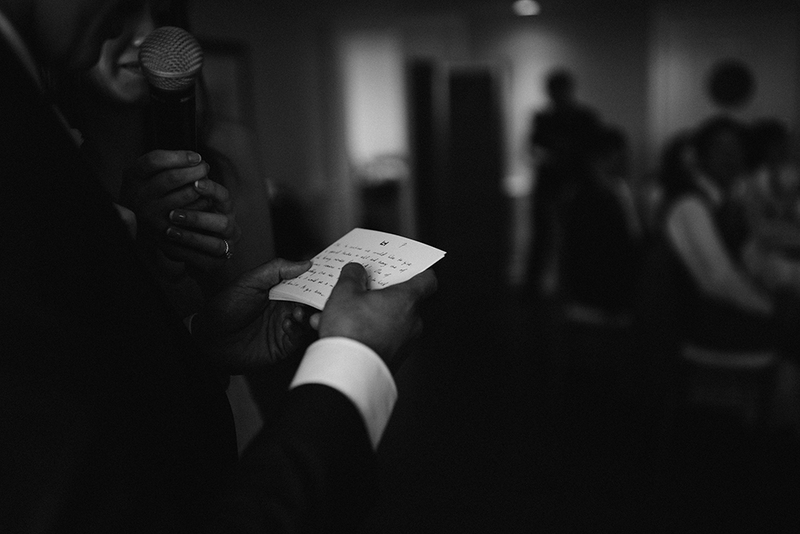 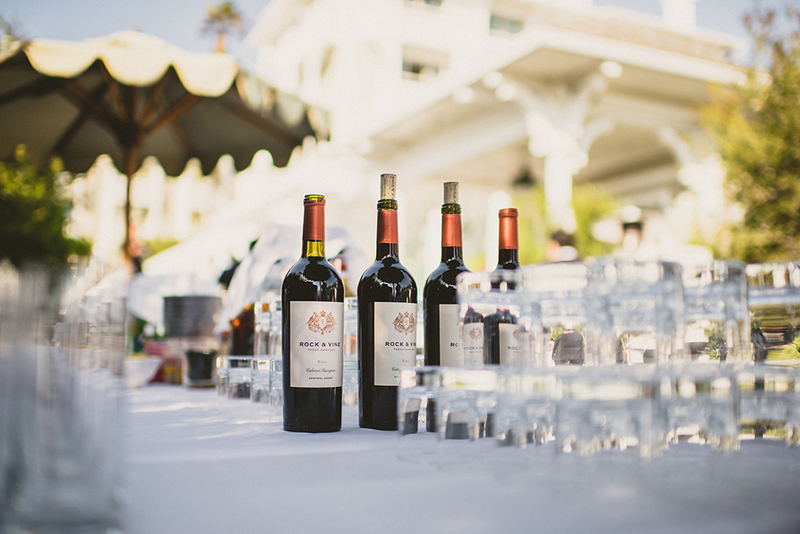 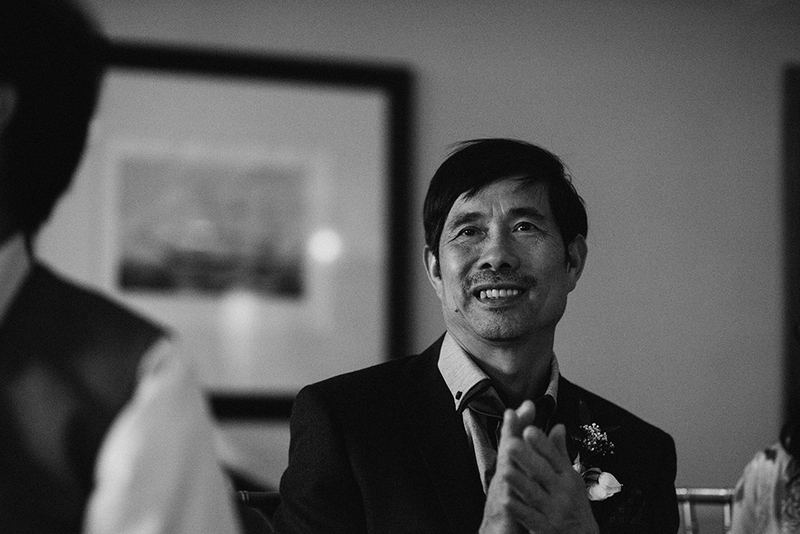 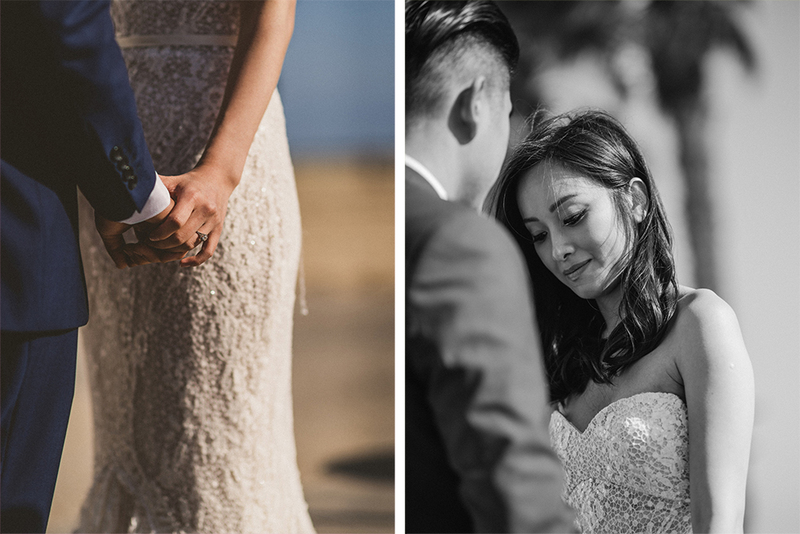 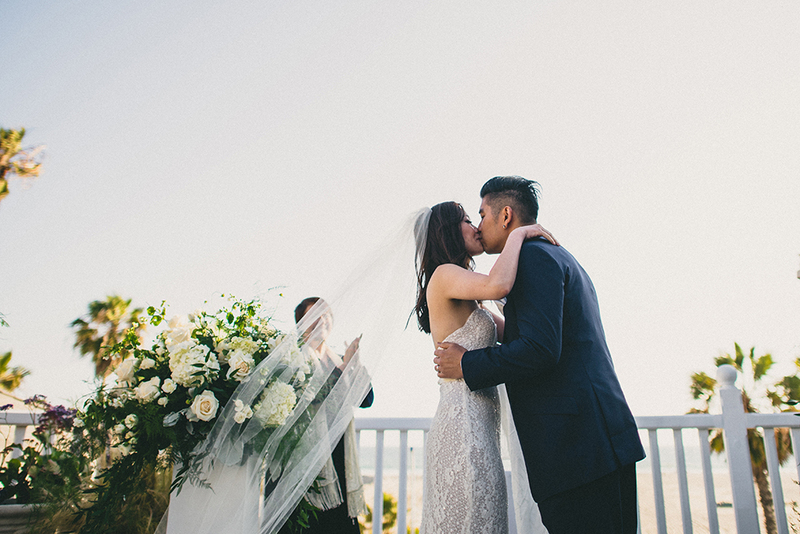 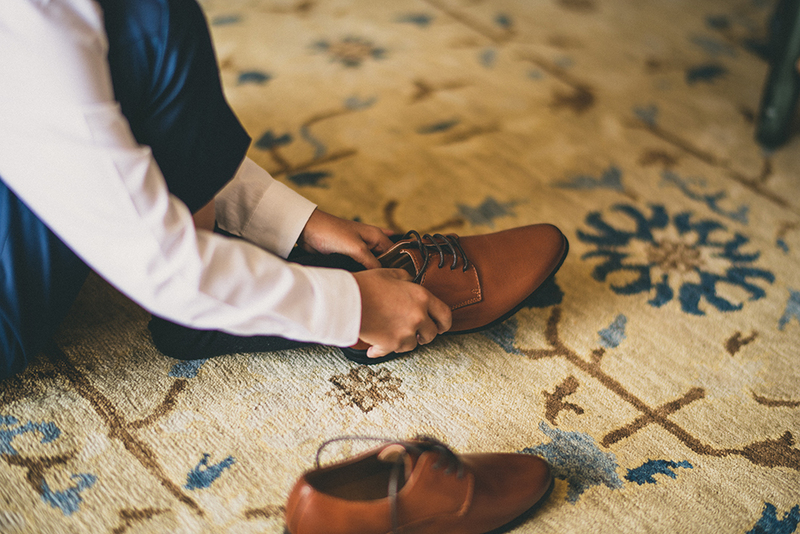 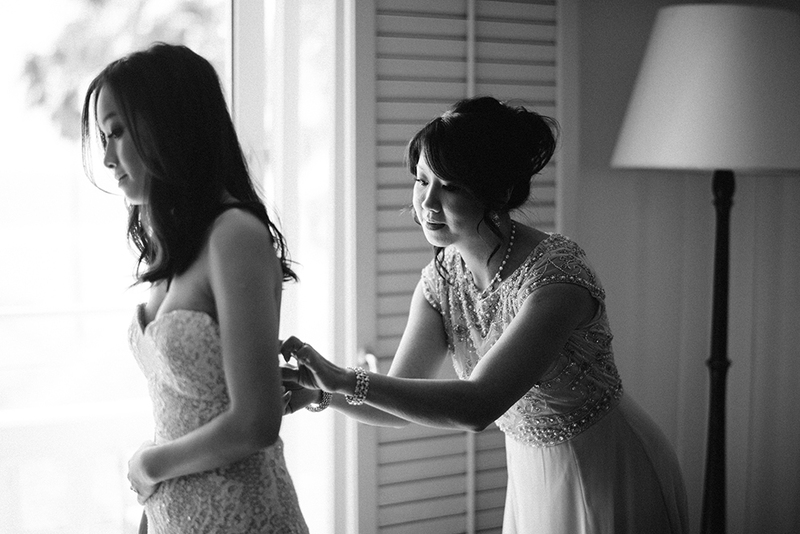 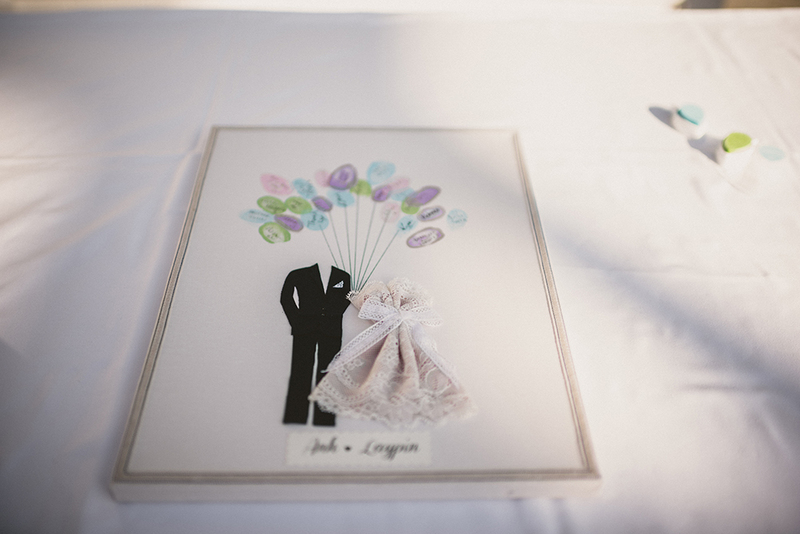 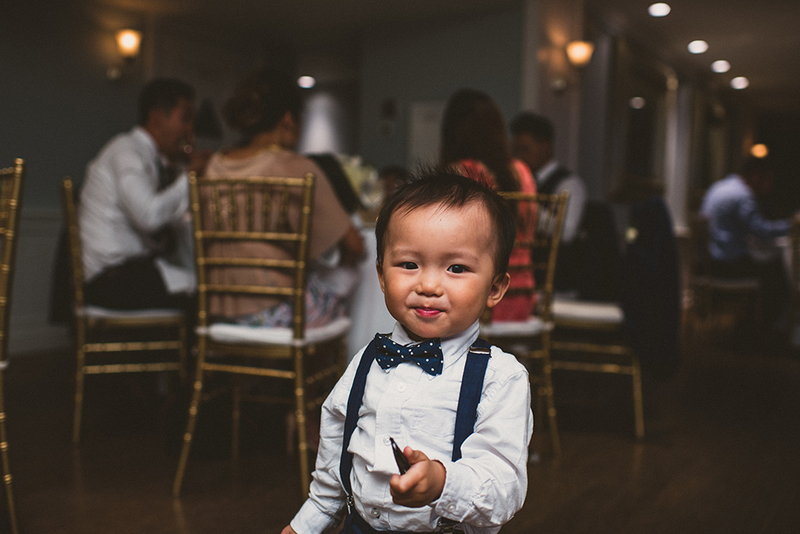 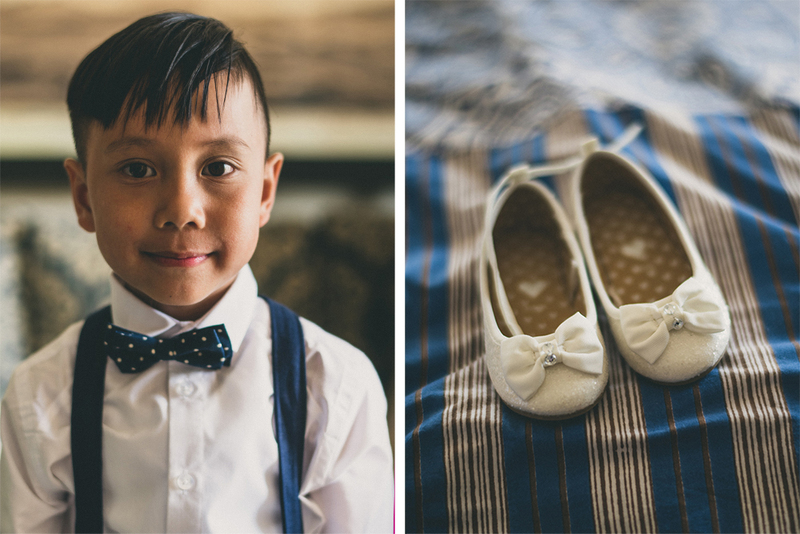 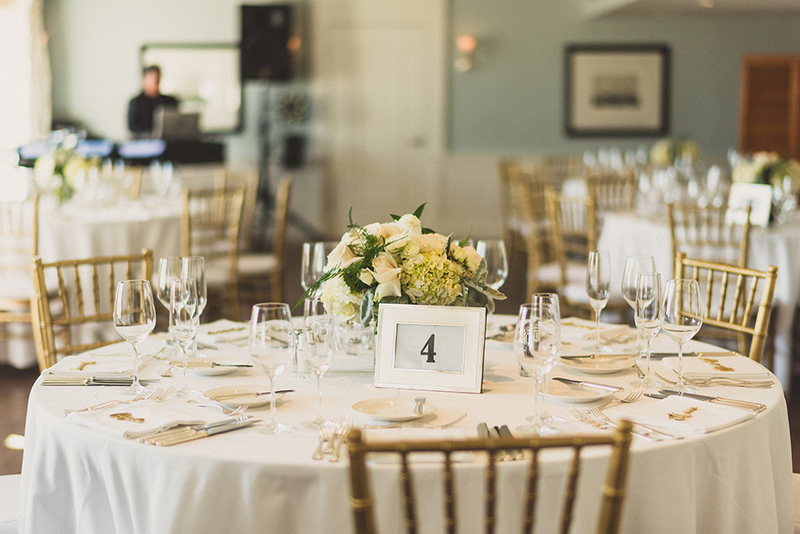 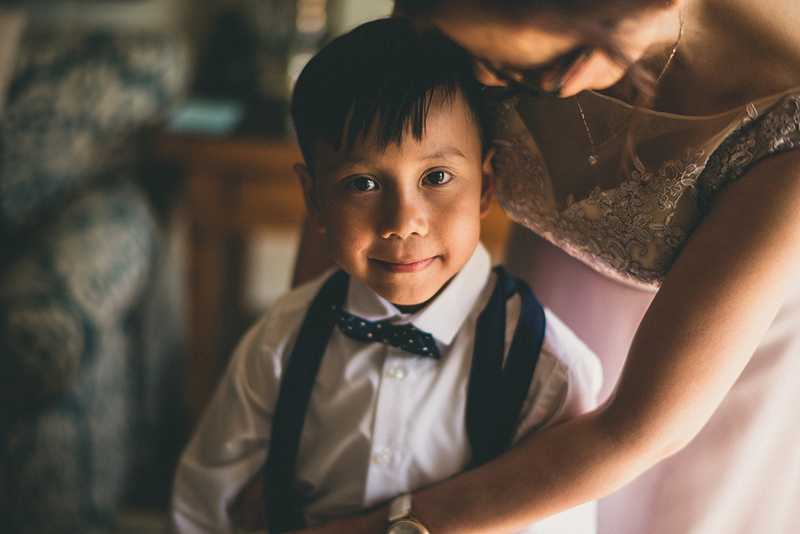 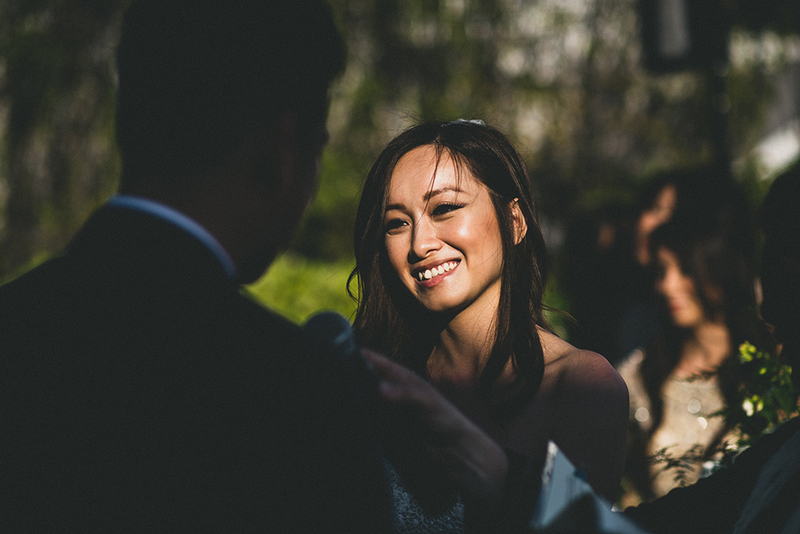 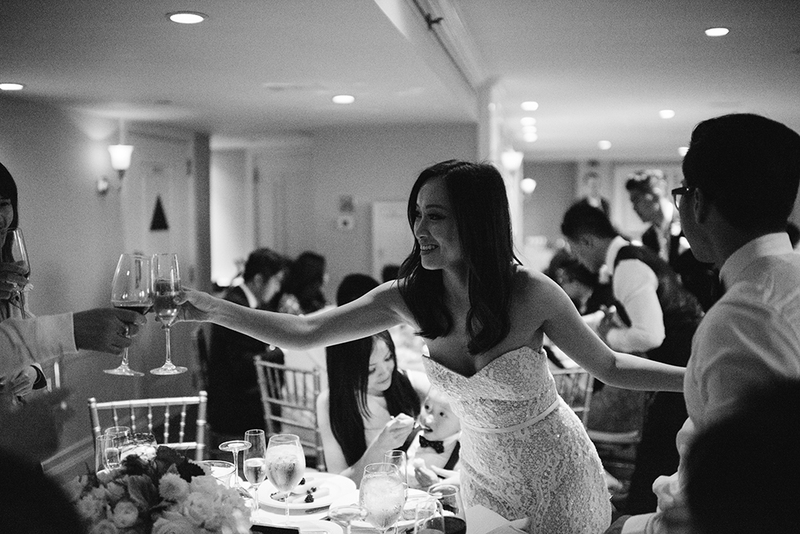 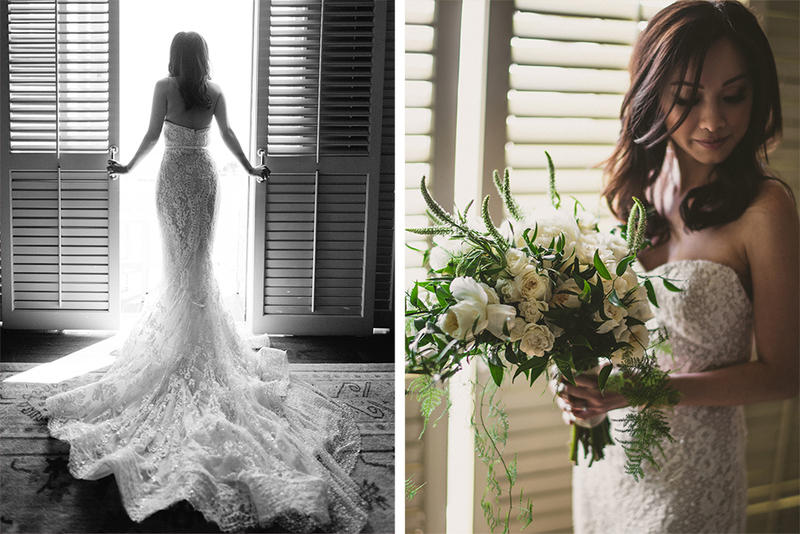 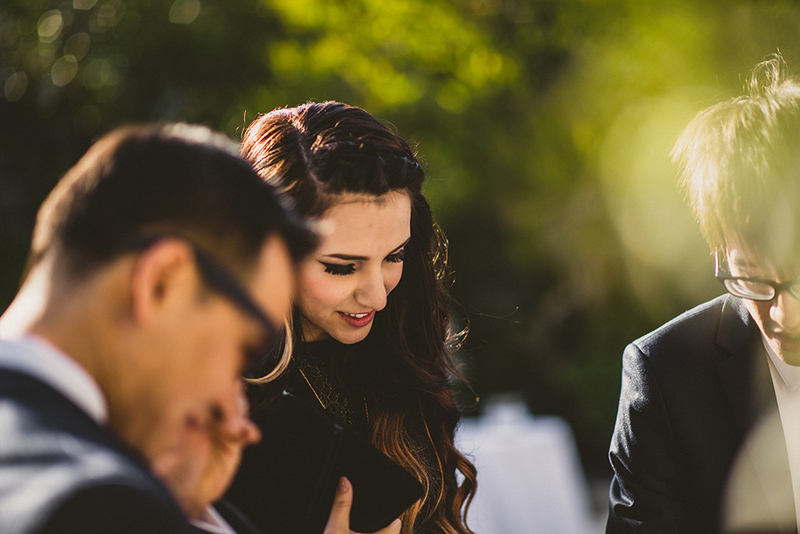 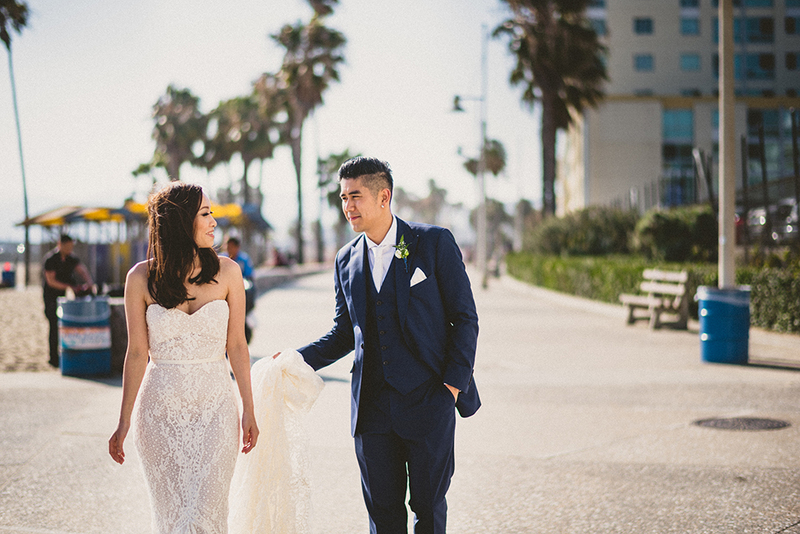 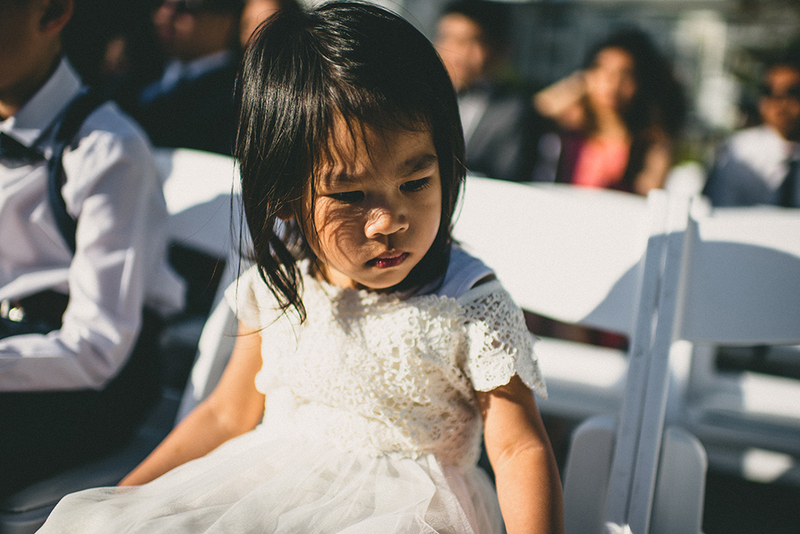 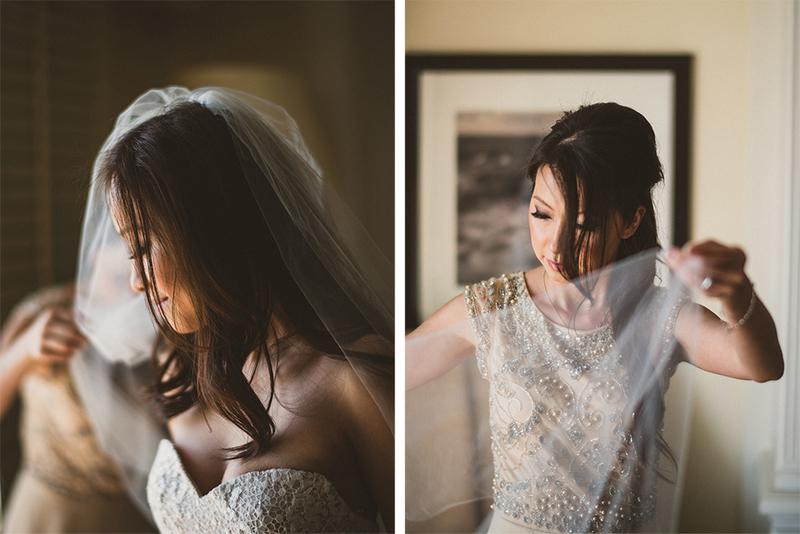 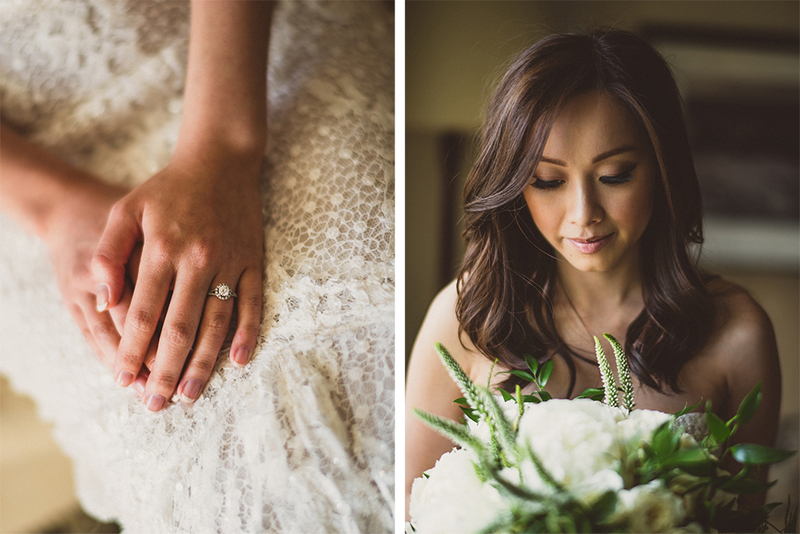 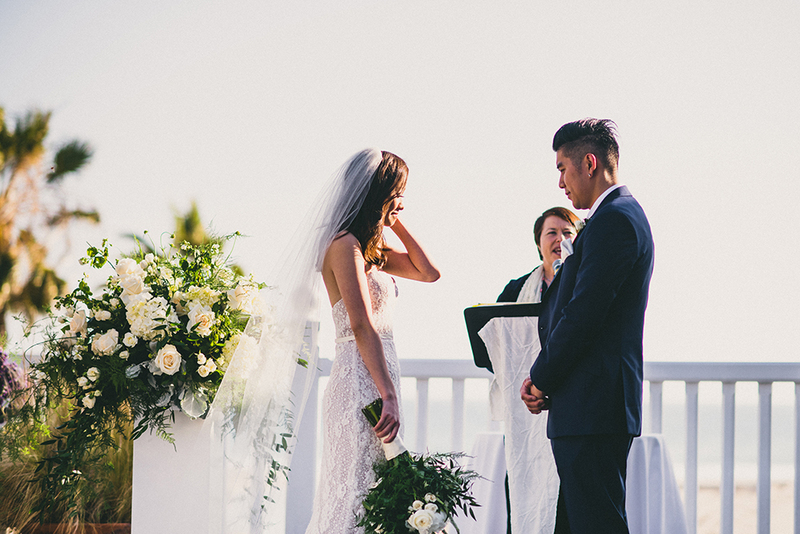 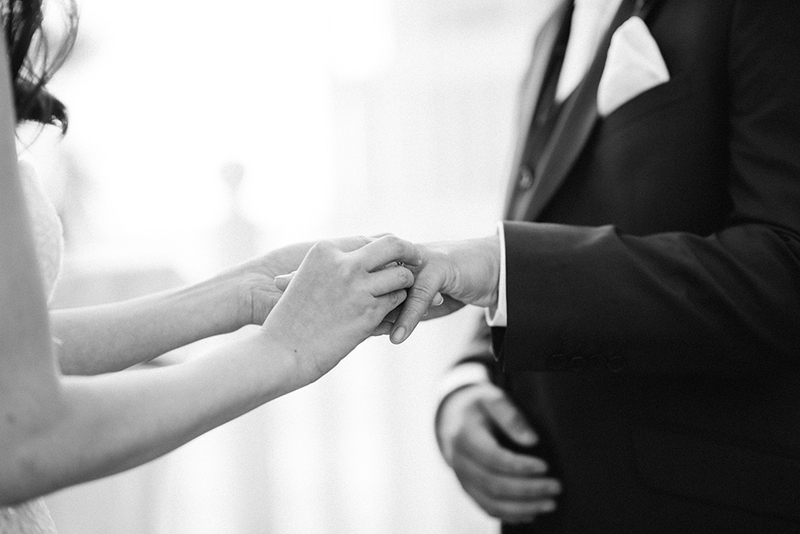 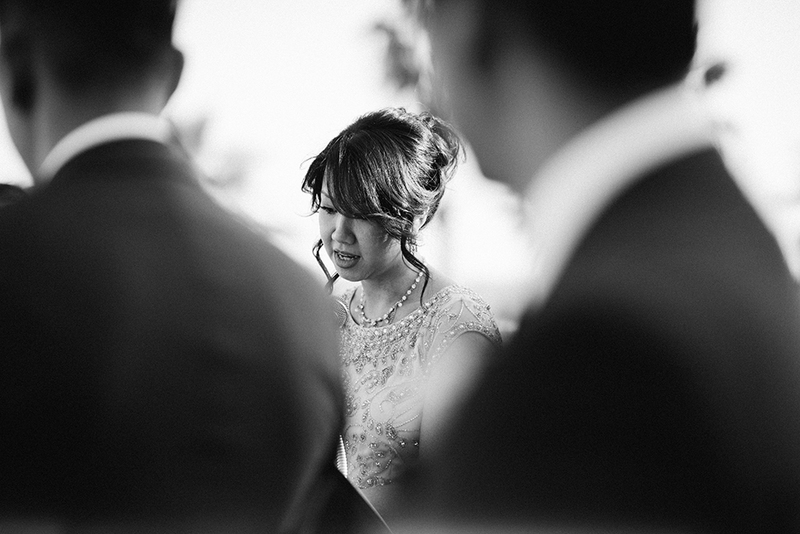 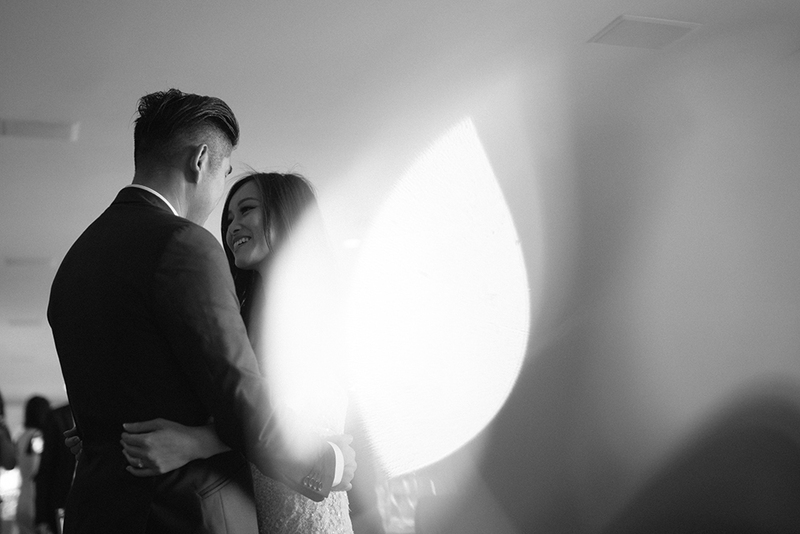 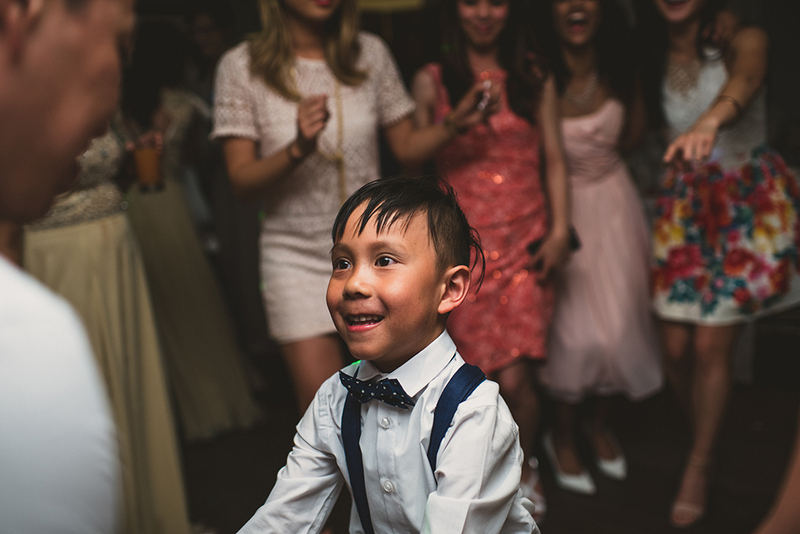 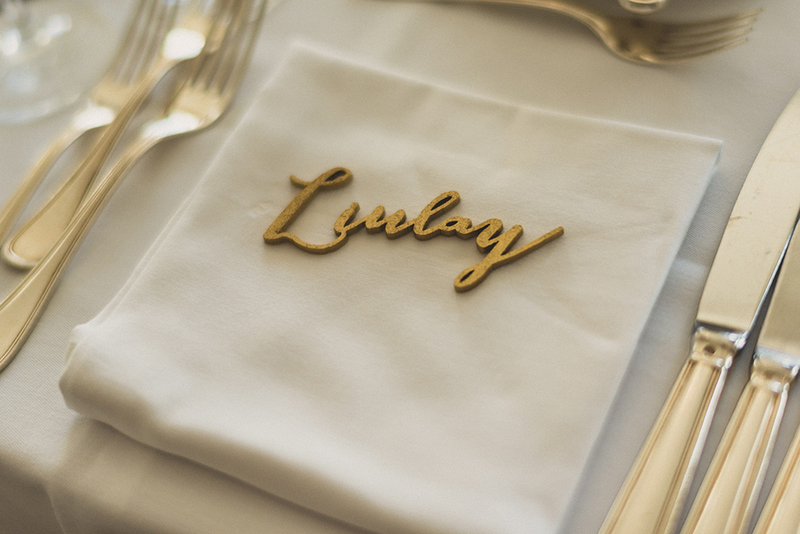 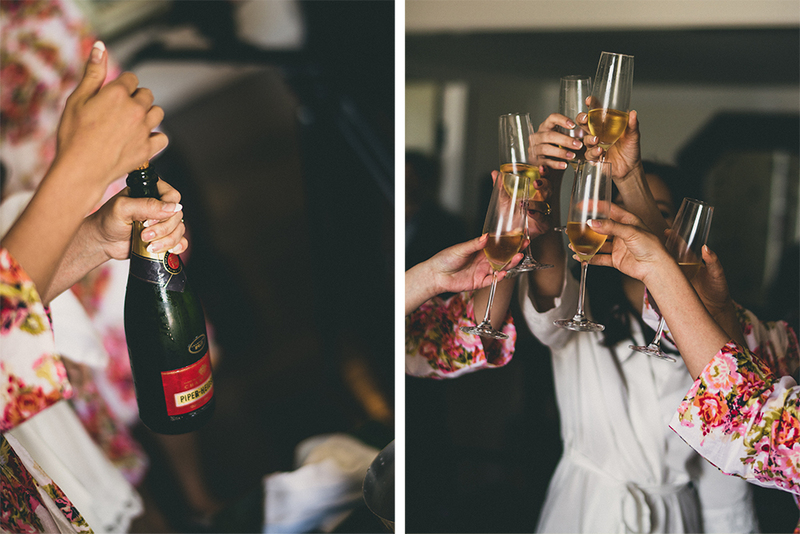 Perfection is what comes to mind when I reminisce back to Laypin and Anh’s special day. 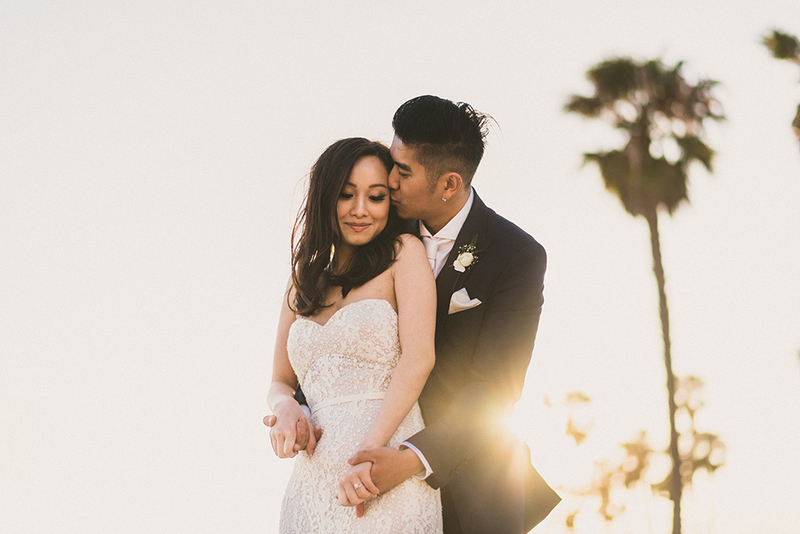 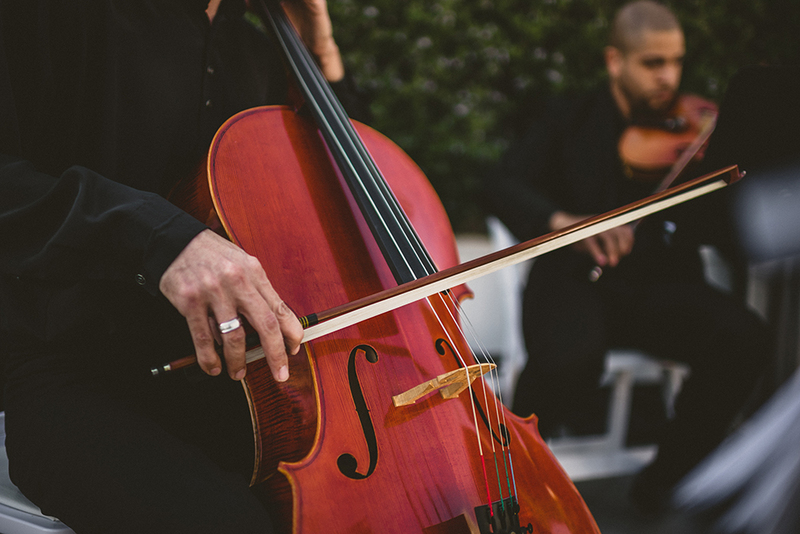 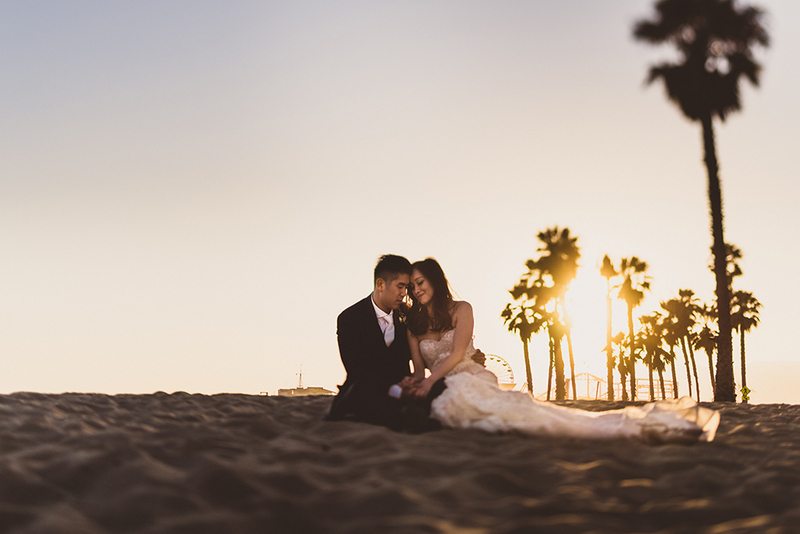 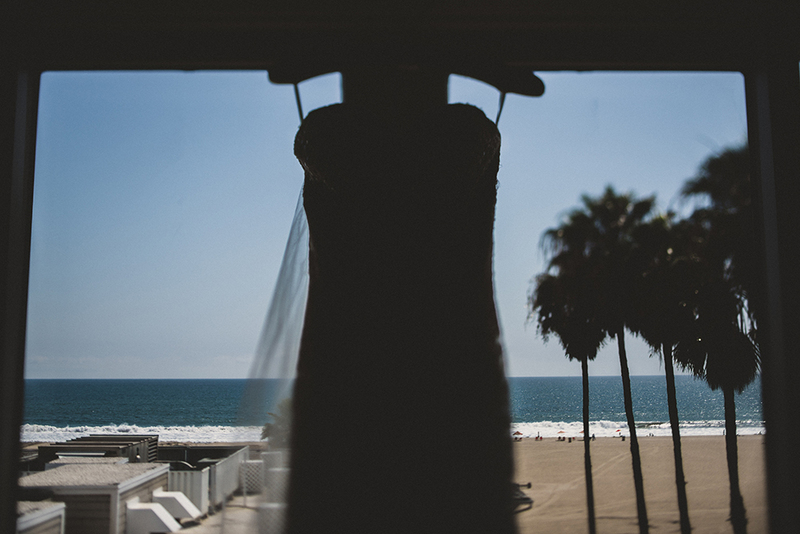 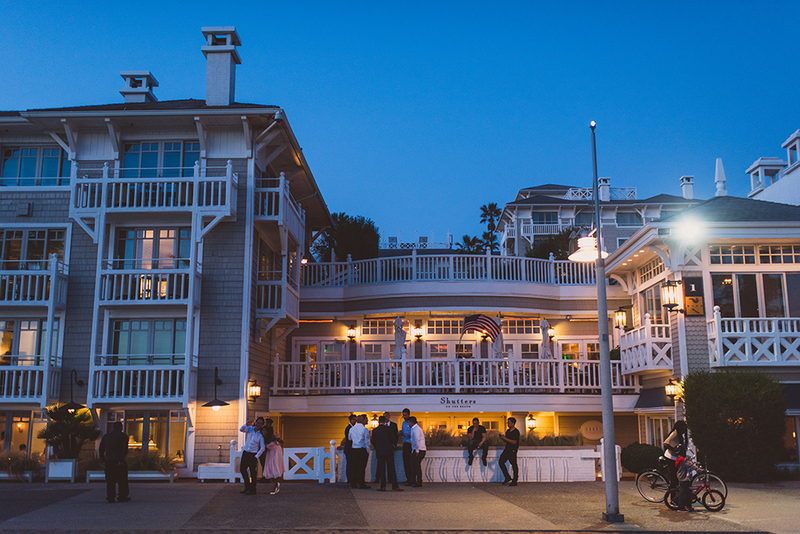 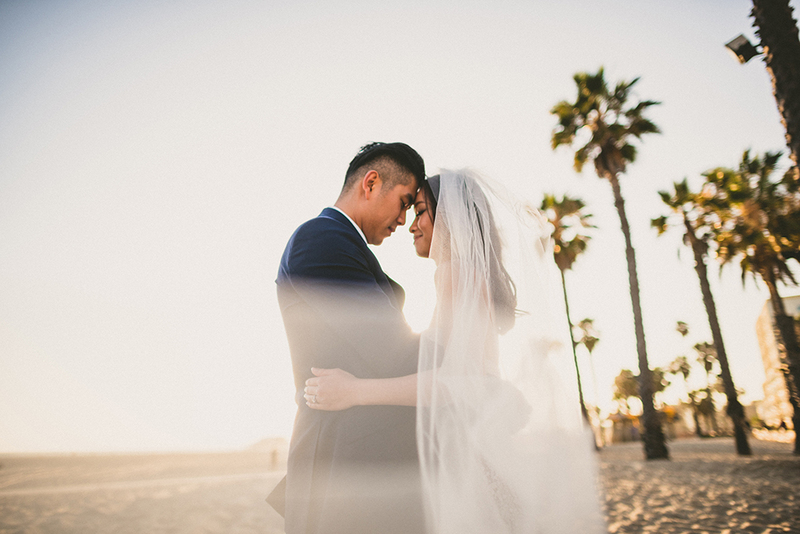 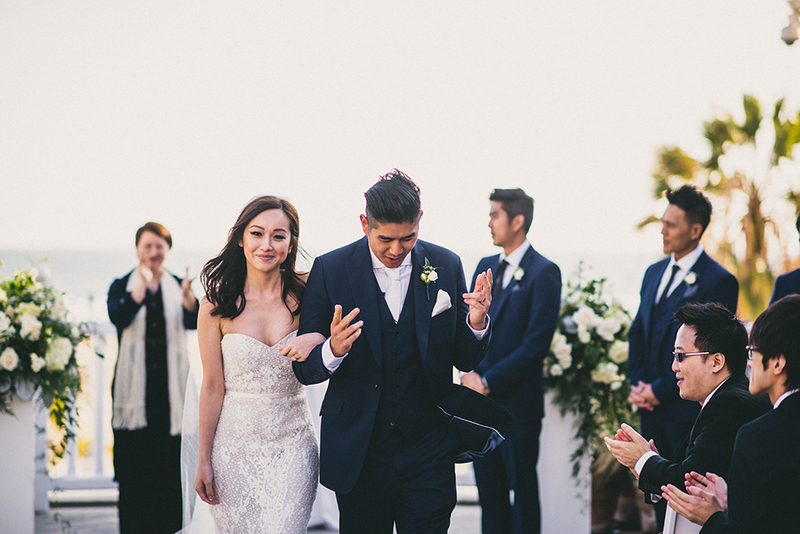 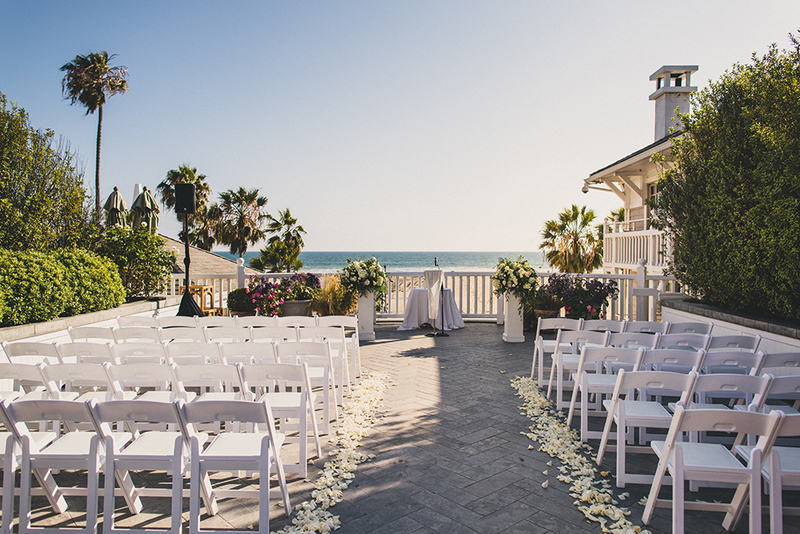 They opted for a destination wedding at Shutters on the Beach in Santa Monica, with the perfect backdrop of a California sunset. 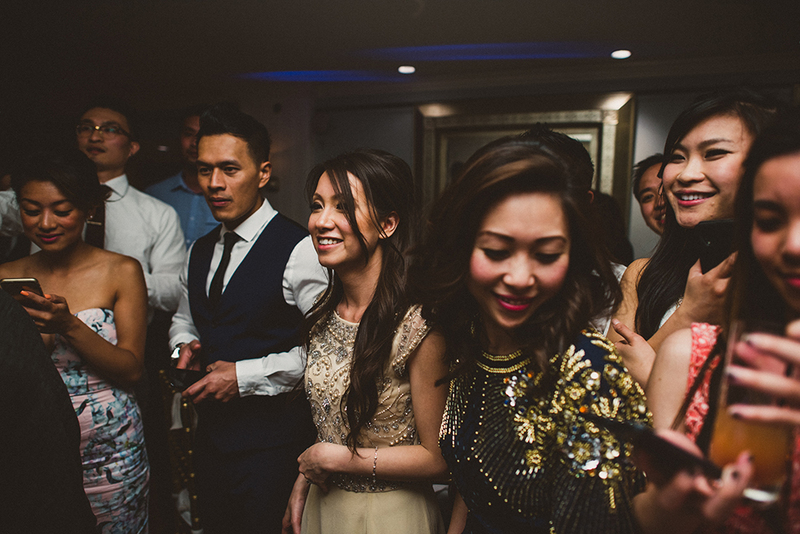 It was obvious they were overcome with joy from all their family and friends that had traveled from the UK. 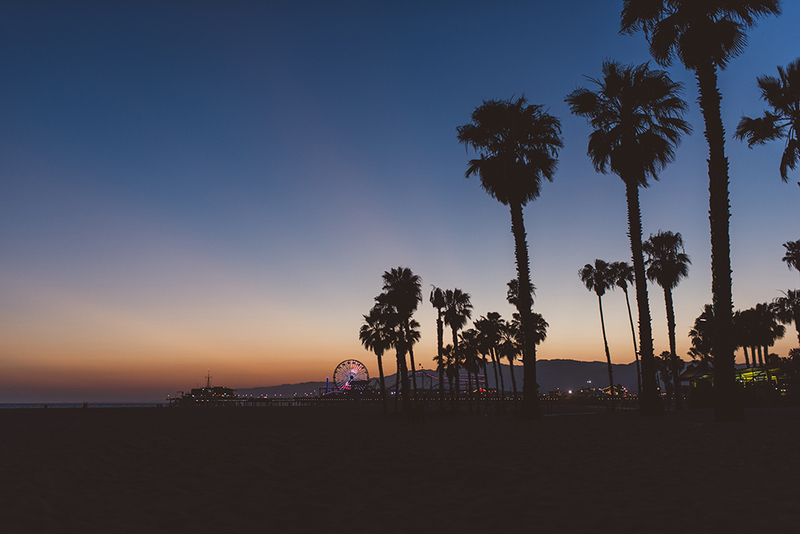 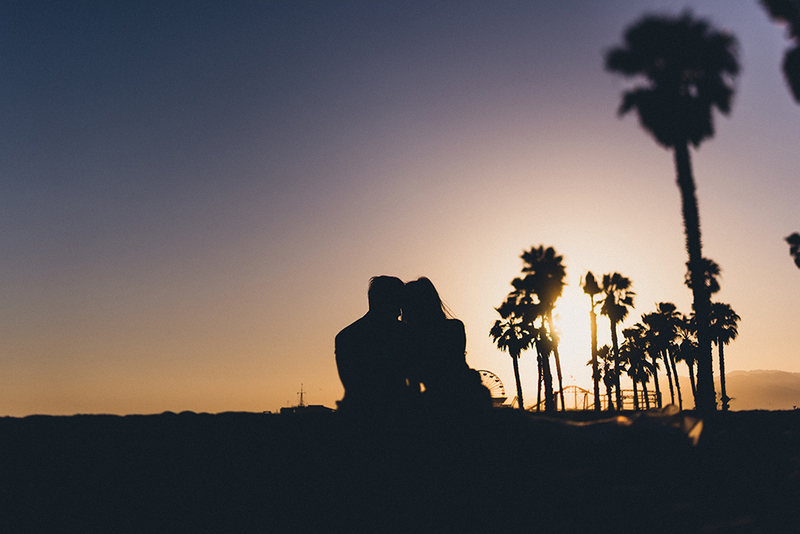 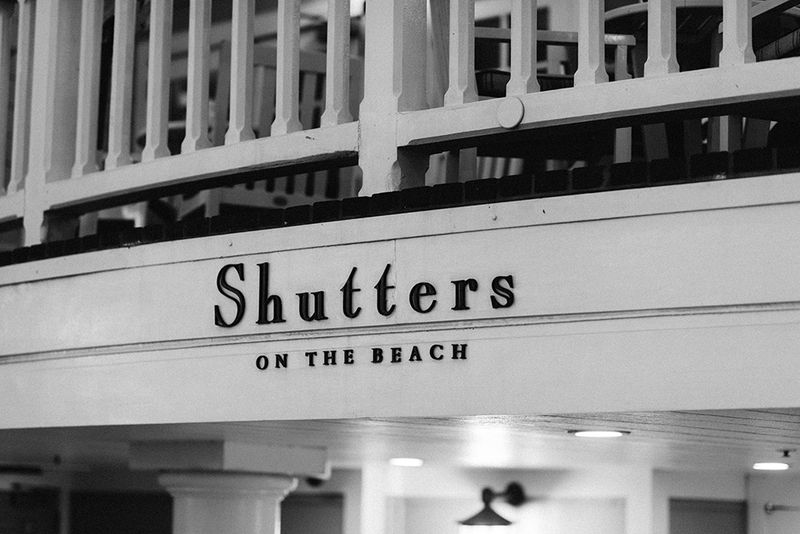 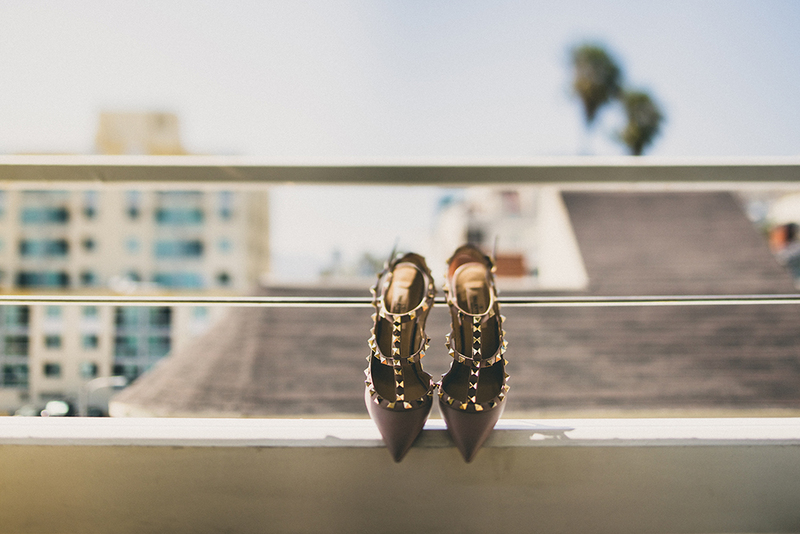 The summer weather was the epitome of Santa Monica and was a delight for those who came from afar. 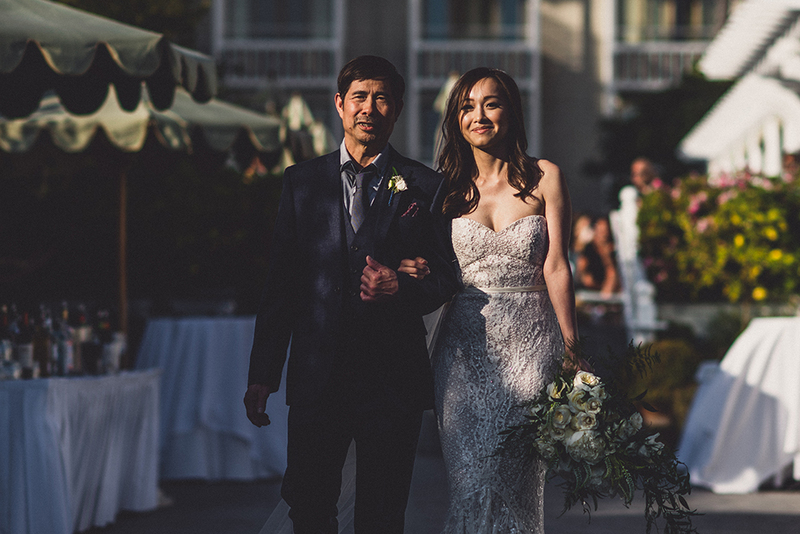 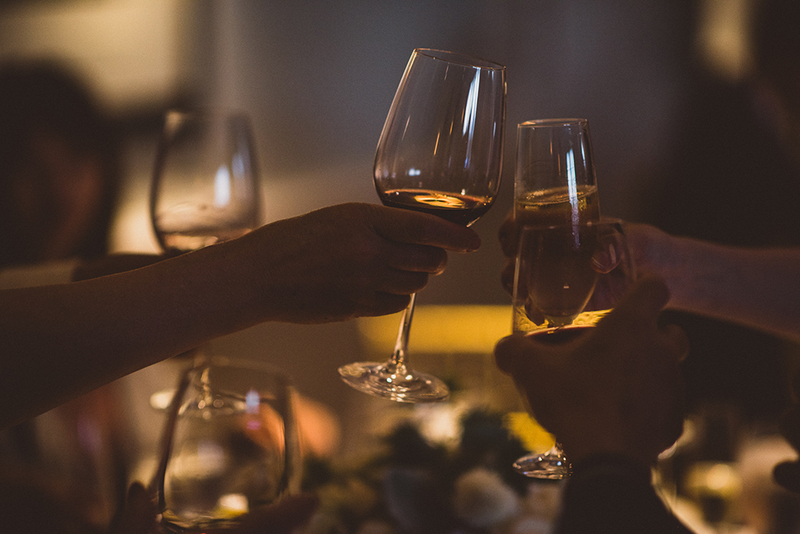 Adorned with intricate place settings, lush floral bouquets, and a dashing bride and groom, the night was made for a celebration of their love. 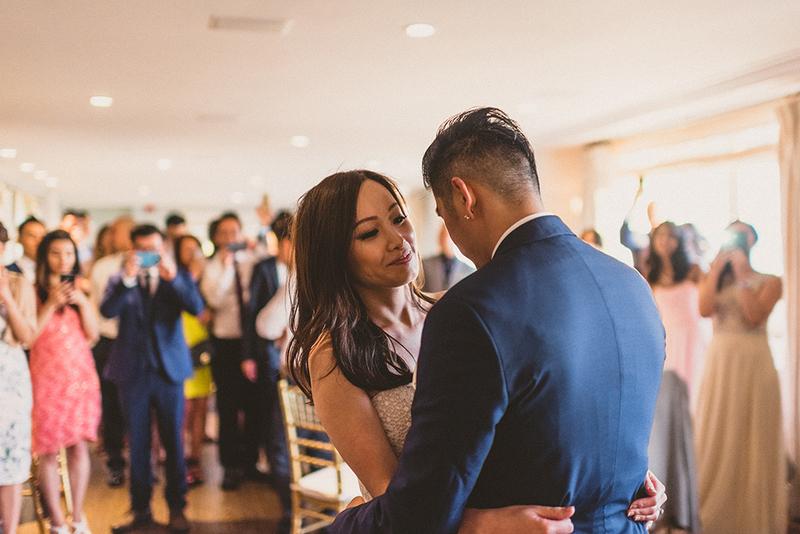 It’s people like Laypin and Anh, along with their family and friends, that makes me grateful for being apart of these cherished moments.